Checkout Elect Agoni – Never Again new song. 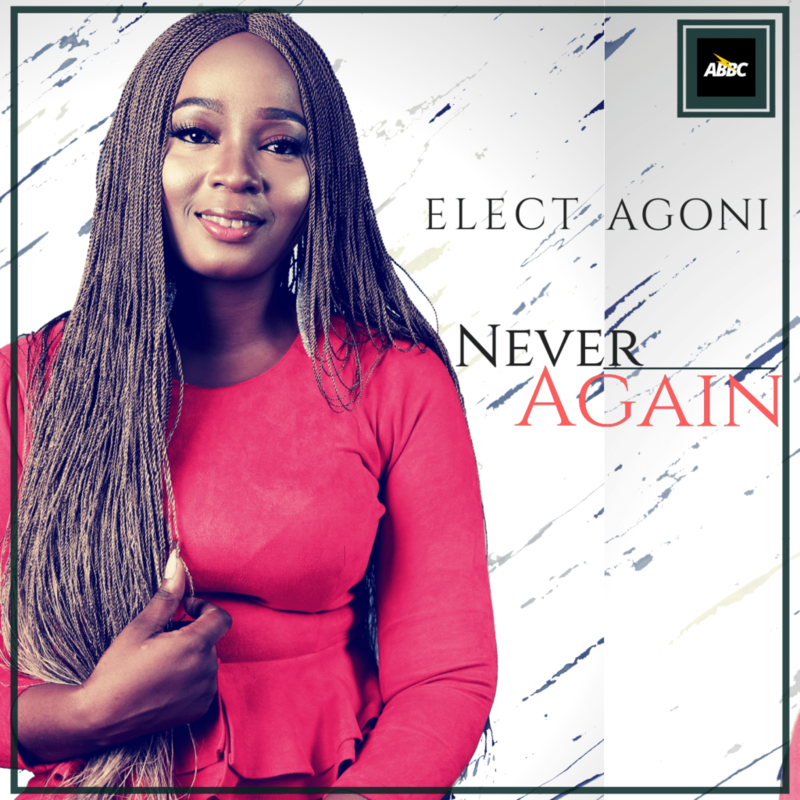 In commemoration of Nigeria’s 58 Independence celebration, Gospel artiste Odion Agoni makes prophetic declarations to her Nation NIGERIA with new single ”Never Again”. Odion Agoni Elect known professionally as Elect Agoni is a Nigerian Contemporary Gospel Rock and Alternative singer, songwriter, presenter, and community health extension worker. Born to Deacon Odion Agoni and Mrs. Justina Agoni at Uromi, Edo state, Elect developed the passion for music, singing in the church choir at Assemblies of God, Uromi were she earned the name – ”Golden voice”. After moving to Benin, she joined Glory Train Ministries International where she became the Music Director. She has also bagged a Diploma in Community Health and a BSC in Public Health. ”Never Again” was Produced by Allen Benson.